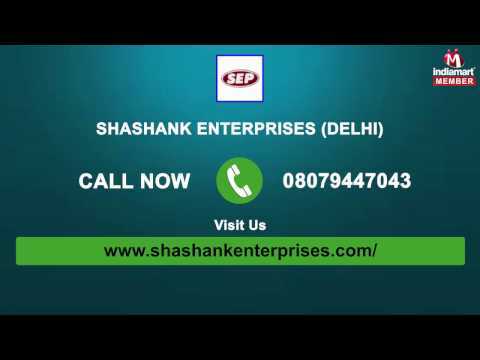 Since the inception in 1988, innovation is the cornerstone in the growth of the industry leading Manufacturer, Supplier, Importer, Trader, Wholesaler, Retailer, and Exporter firm Shashank Enterprises that provides highly demanded Corporate Blinds and Awnings. By developing the renowned quality products we have become the most preferred choice of a large numbers of clients for Roller Blinds, Sandwich Glass Blinds, and Designer Awnings. Owing to our global footprint, we are highly accountable to design products that are truly the best, crafted out of superior quality raw material, serve the promise of durability and can be availed at economical price bands.